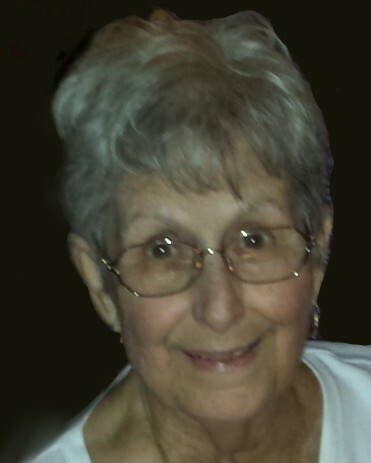 Marie Arceneaux Schwalb passed away peacefully on Monday, September 3, 2018, in Jefferson, Louisiana, at the age of 85. She was born in New Orleans on September 29, 1932 but moved to Metairie as a young child and lived there most of her life. She was a long-time parishioner of St. Christopher Catholic Church, serving four terms as Altar Society President and was recipient of the Order of St. Louis Award in 2013. Marie also served her community via membership in the Delta Lions Club where she served as Secretary for 3 terms and was presented with the Melvin Jones Fellow award in 2006. She was preceded in death by her beloved husband Harold J. Schwalb, Jr. of 50 years. She is survived by her son Perry Schwalb and wife Lisa, granddaughter Laura and fiancée Michael Fitzpatrick, grandson Steven, many nieces, nephews and dear friends. Relatives and friends are invited to attend the Mass of Christian Burial at St. Christopher Church, 309 Manson Avenue, Metairie, Louisiana 70001 on Saturday, September 15, 2018 at 11:00 am. Visitation will begin at 9:00 am and continue until Mass. In lieu of flowers, offering of masses or providing a donation to St. Christopher Altar Society or Delta Lions Club is preferred. Arrangements by Tharp-Sontheimer-Tharp, 1600 N. Causeway Blvd. Information 504-835-2341. Condolences may be expressed online at www.tharpsontheimerfh.com.